Location Type: Foothills of Manitou Springs, walking distance to shops, restaurants, and hiking trails. Looking for something different in Pikes Peak lodging? 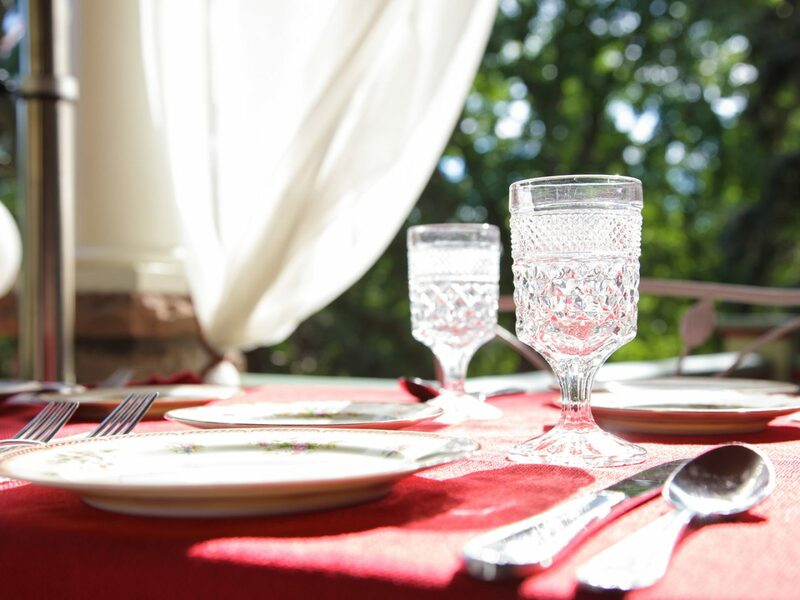 Experience our Manitou Springs bed and breakfast, a boutique hotel. 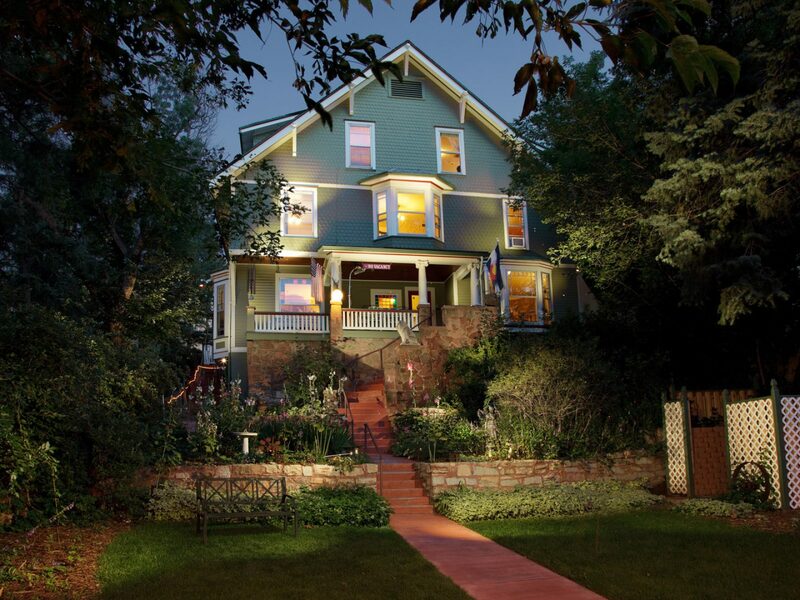 The Avenue Hotel Bed and Breakfast, a Colorado Bed and Breakfast, is a boarding house built in 1886. 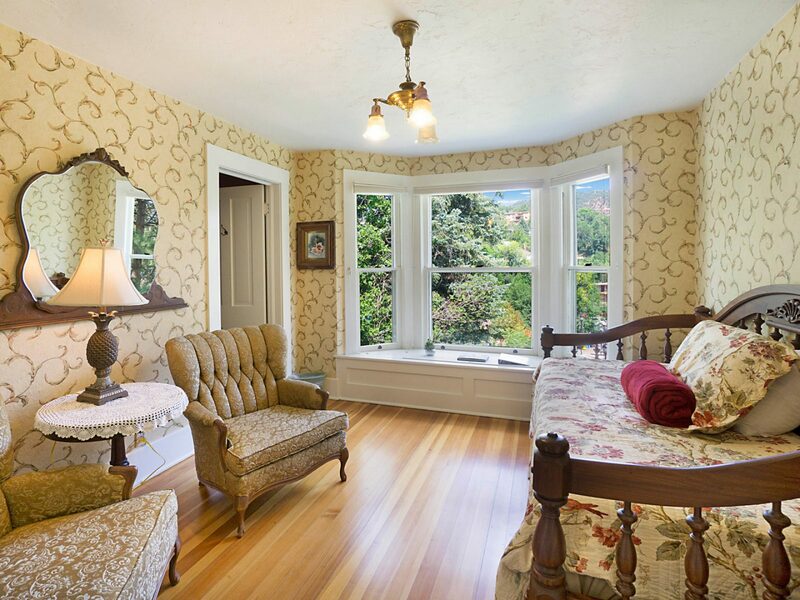 Relax in an adult retreat surrounded by the charm of Victorian architecture. 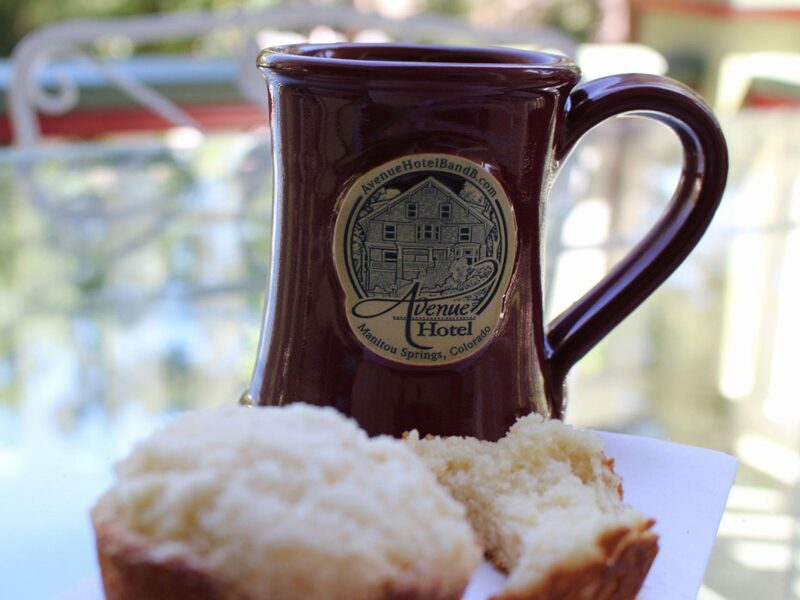 We are nestled off the street in a uniquely located ¼ acre property in the heart of the city; local shops, restaurants and galleries are all just outside the front door. We are a great base camp for all our activities Cheyenne Mountain Zoo, Cave of the Winds, the Manitou Incline and the Barr trail are all just minutes from the B&B. 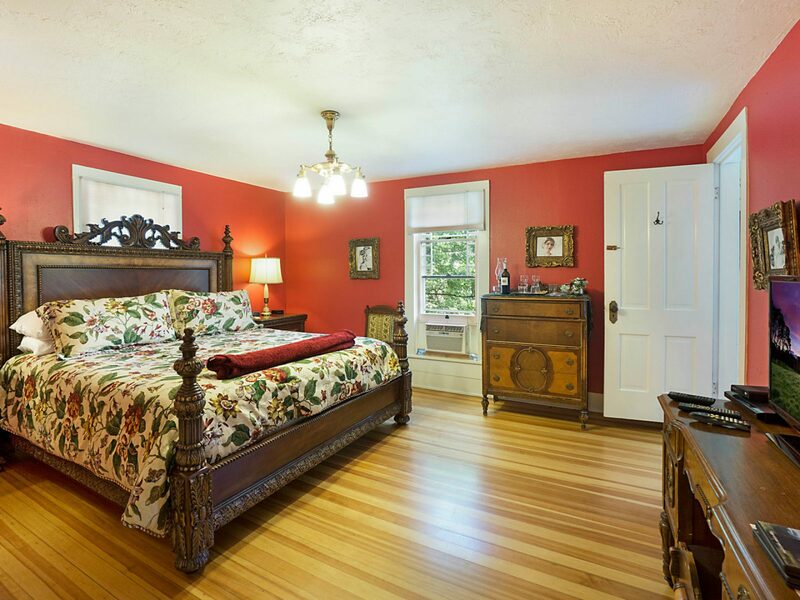 The Avenue Hotel Bed and Breakfast offers spacious guest rooms, all with private baths. The three-story turned staircase in the middle of the house leads you to the rooms, each with unique updated decor and family heirlooms that add charm and distinction to the inn. 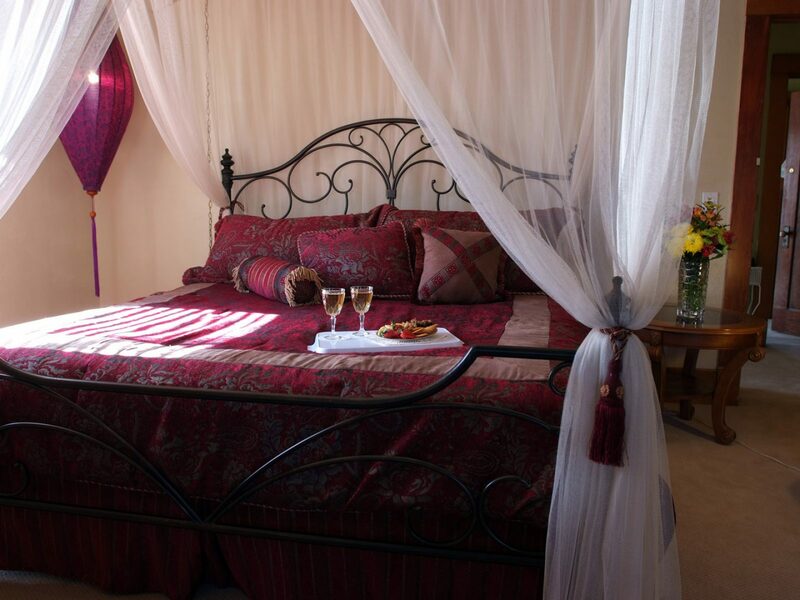 The large rooms have King and Queen beds with luxurious sheets, robes, premium bath products, sitting areas and a variety of mountain views. Wake hungry and enjoy a scrumptious full breakfast prepared each morning, filling enough to carry you through the day. Part of our historic property is the 2-unit Carriage House. Each unit has one bedroom with private bath, comfortable living room, each unit has a small fully equipped kitchen, and offers additional space and privacy.